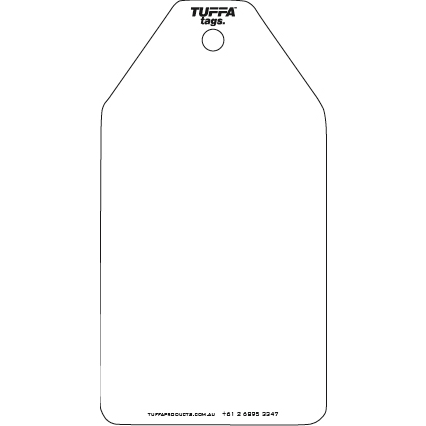 If you need a high quality tag to be used for multiple projects or easy identify ownership of a machine or tool we recommend plain TUFFA™ Tags. 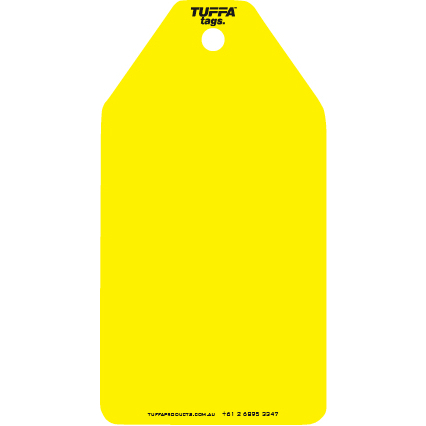 The tags are strong, durable, tear resistant and water proof. 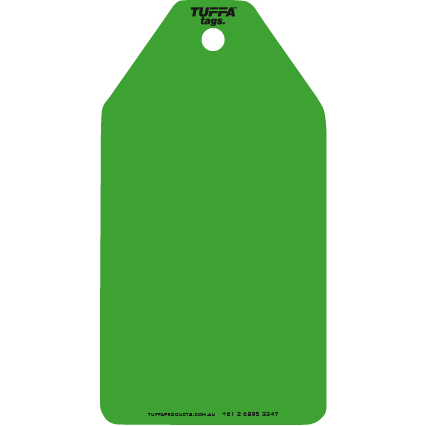 Allow your staff to take notes and notify other staff with ease.